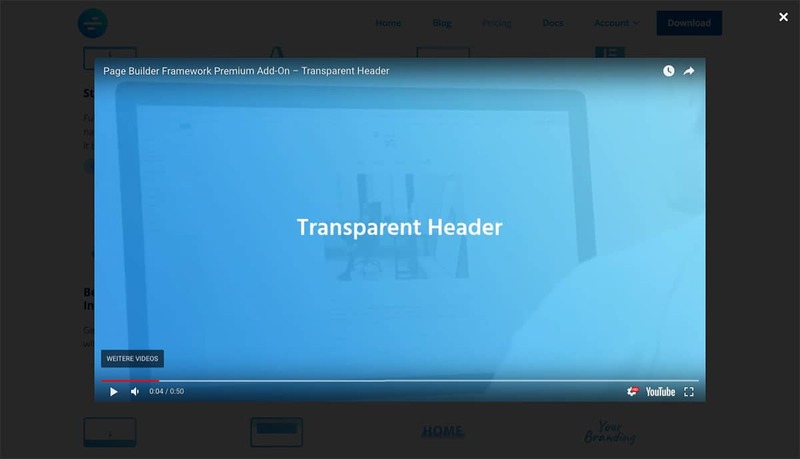 Make any Element of your website work as the trigger element for your responsive video lightbox popup. Adding YouTube or Vimeo videos can slow down your website. Not so with WP Video Popup. WP Video Popup is 100% GDPR Compliant. No connection to YouTube or Vimeo is being established until the lightbox gets opened. 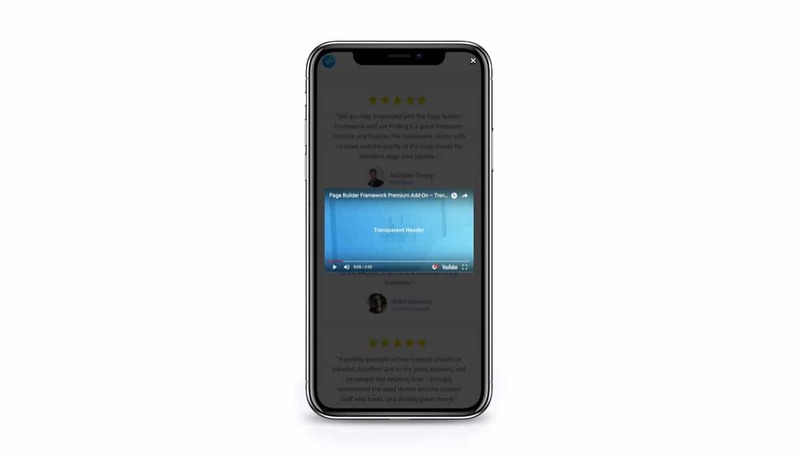 "I was looking for a plugin that would easily allow me to take videos and make sure that they are responsive and display well on all devices. This plugin was all I needed!" "Thanks a lot David! You built excellent plugin that is maintained frequently which keeps security of a WordPress website on a high level."